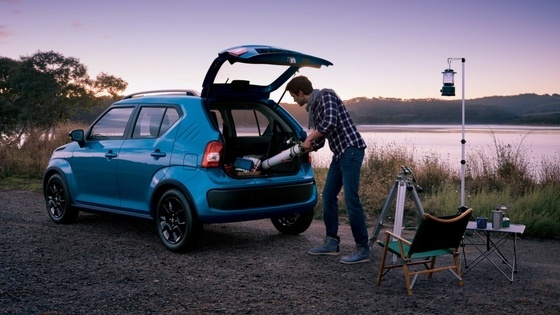 In a dire economic year, in which South Africa was downgraded to junk status, the national economy rocked and the automotive industry in a serious decline, Suzuki Auto South Africa didn’t just maintain their market share. They exceeded it. In June 2017 Suzuki sales were 21.3% up year on year when the passenger vehicle market declined by 2.3% over the same period. From December 2016 to June 2017, we increased their website traffic by 300% and saw more than a 50% increase in contacts. Once we started an integrated inbound marketing strategy, digital leads exceeded our twice revised stretch goal by a massive 123%, and customers attributed to web and content leads increased to 128% of the stretch goal. Like what you're reading so far? You can achieve the same results, to find out how. 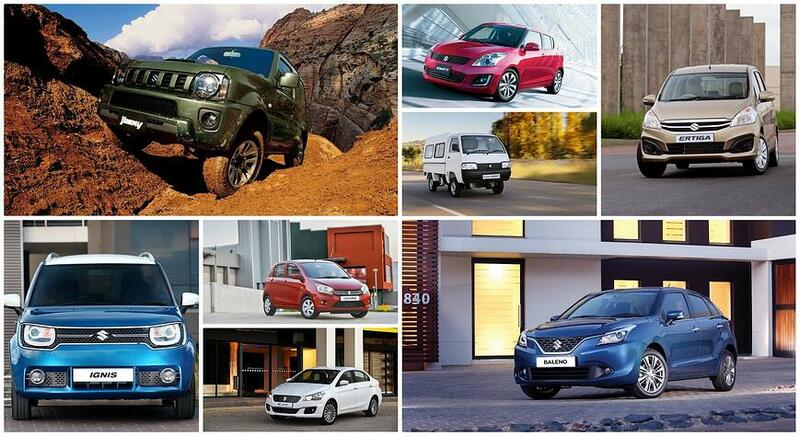 In early 2016, Suzuki had 1,6% of the passenger vehicle market share, selling, on average, 470 cars a month. Their advertising and marketing spend was focused on traditional media, events, and activations. Digital media - including PPC (pay per click), their website, and social media - formed the smallest part of the budget and was not their strategic focus. From an inbound perspective, our challenges were heavily focused on integrating their website, their PPC campaigns, the newly launched blog, and their existing social media channels into one cohesive digital effort, all to be tracked through HubSpot. Crucial to this success was the establishment and maintenance of a collaborative relationship and overall strategic alignment with their integrated marketing agency, Penquin. 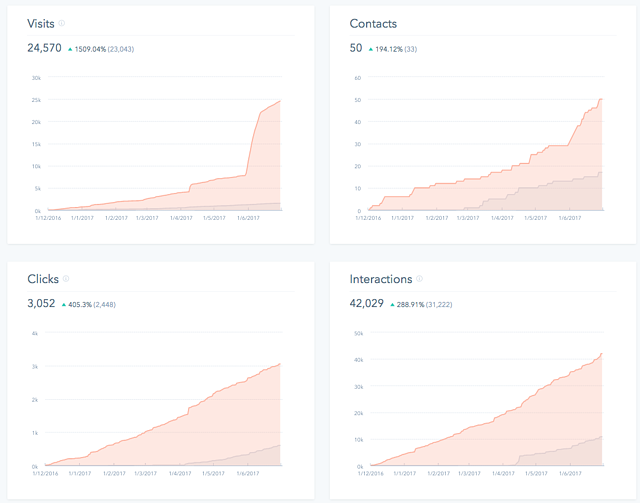 Closing the loop between offline sales with online efforts, and tracking the efficiency of our inbound efforts. Up until this point Penquin knew that the website was generating leads, but the inbound challenge was to measure how many of these converted to sales in the dealer network. Creating and launching a cohesive marketing automation, content strategy and a new blogging platform, as well as nurturing leads through inbound marketing to become customers and promoters of the brand. 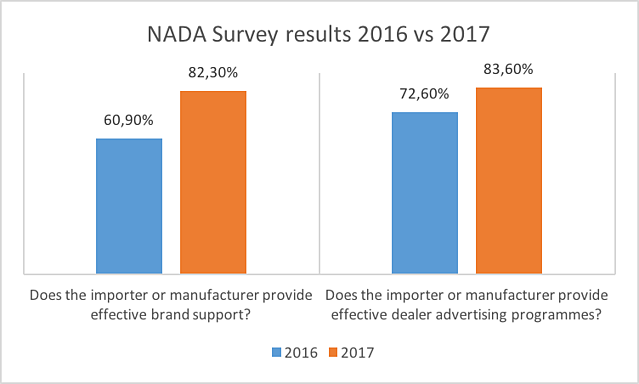 Optimising dealer buy in with the inbound strategy and other marketing efforts through the establishment of monthly dealer emails and detailed reporting to the dealers - all of whom had their own, separate digital platforms. 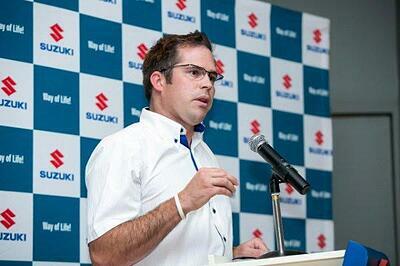 As the newly appointed Marketing and Product Planning Manager for Suzuki, Charl Grobler, took charge of the situation and approached the business with a new perspective. The first step was to set sales goals, per model, for the year, and to share the goals as well as the product roadmap with the agency and sales teams to synchronise marketing and sales efforts. The second step was to document these goals and communicate them to the dealer body. 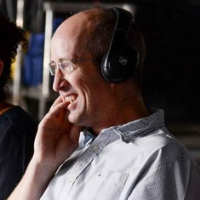 Their biggest shift was to move completely away from TV lead campaigns, and to start doing digitally measured campaigns. To ensure that all marketing campaigns worked together and not in silos, a number of steps were taken that laid the groundwork for their great results. This was the first building block for Suzuki success, and it started with defining the Suzuki Buyer Personas for, initially, Suzuki as a brand, and later each model. For each persona - there are 14 in total - we mapped out their path to purchase or buyer’s journey and shared this with the other marketing arms. The insights from the Buyer Personas and their journeys were used to direct creative, and the new car launch campaigns were conceptualised and implemented by Penquin. Dealer training was facilitated by Suzuki Auto South Africa with their dealer network using the Buyer Personas as a key focus for the training material. It was also key to create a cohesive content marketing strategy, ensuring the relevant personas are nurtured along their buyer’s journey. 37% of the customers that have been tracked back to the website are generated through inbound content as opposed to other sources. 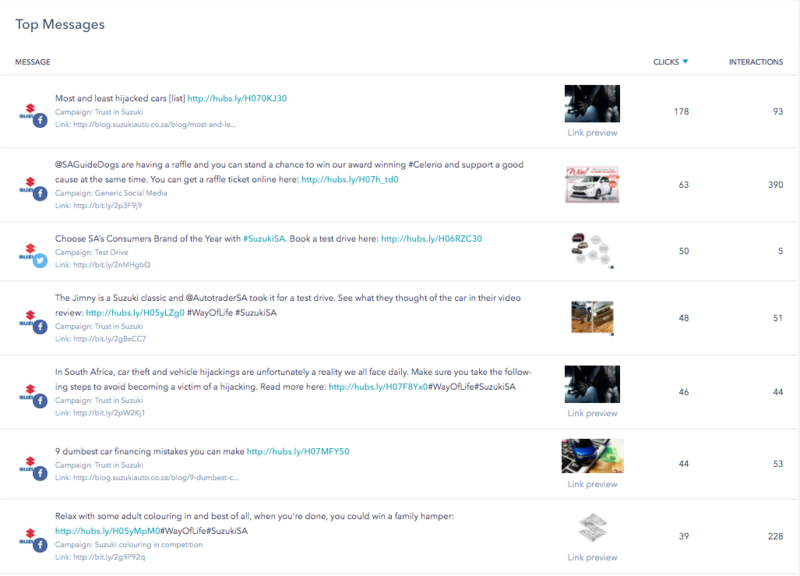 Using inbound strategies, like content created around product reviews with well-known personalities, instead of traditional adverts, Suzuki started to see real engagement and results with their content. 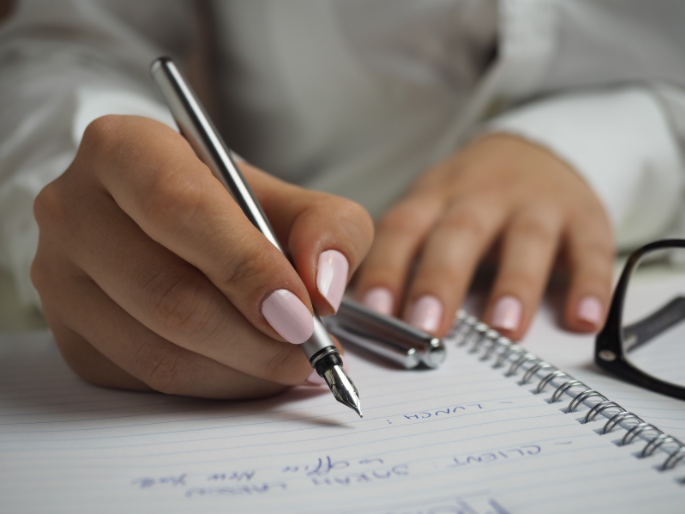 The key element here was focusing on reporting, and linking the social campaigns to website pages, landing pages, forms and blog articles that can lead to conversions. It was also important to have a cohesive strategy across platforms. With the introduction of inbound content and working in partnership with the client and Penquin, the social media performance across platforms has increased traffic to the website by 1509%. 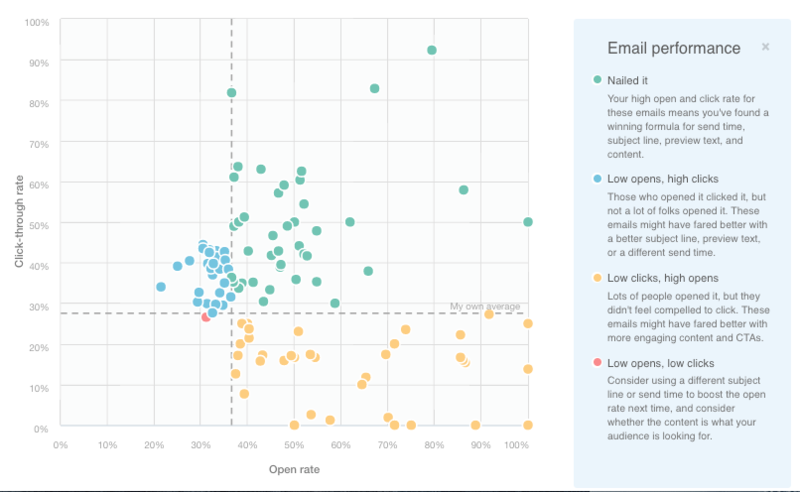 Using the insights gained from tracking engagement on the blog content, social media content, emails and website activity through HubSpot and other integrations to better understand their buyer journey, optimise our buyer personas, and use smart content within our workflows to improve our nurturing. 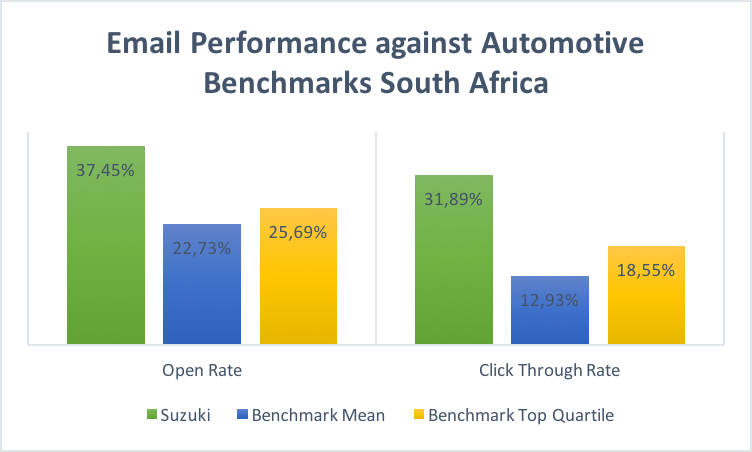 Email engagement resulted in a 37.45% open rate overall and a 31.89% click through rate, exceeding benchmarks for the automotive industry in South Africa (according to Everlytic). Create award winning websites with the help of our . Download it now. The new vehicle launches were augmented with a mall roadshow which was amplified and tracked digitally with HubSpot landing pages, specific forms, a persona, and blog and social content around the launch of this new model. Would you like to achieve the same results? Contact us for your own, personlised inbound solution. To get more insightful articles on topics like digital trends, inbound marketing and sales enablement straight to your inbox, sign up now. 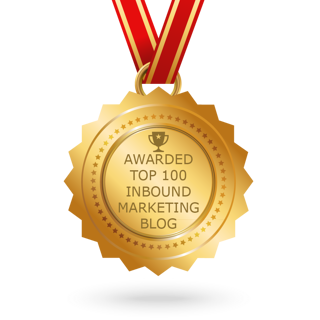 Click here to view the full HubSpot Winner's Showcase.